In India, Kerala is said as a number one tourist destination where people come from all over the world and enjoy the picturesque beauty of Kerala. There is sheer reason behind why Kerala pulls so much attraction, it is because Kerala is a all in one package. It has beaches, hill stations, nature, wildlife, culture, art, Ayurveda and other unique hidden gems like backwaters, houseboats, tree house and much more. Here tourists enjoy the real beauty of nature. The elegant beaches, magnificent backwaters, amazing hill stations and many more give the heavenly milieu to everyone. If Kerala is described in one line, that would be “Heaven on Earth”. 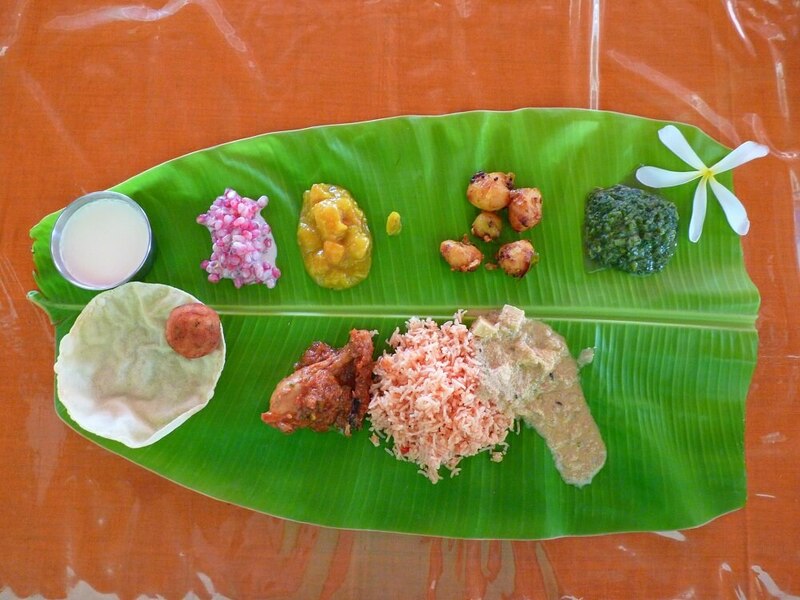 So here are the top reasons why you should surely visit Kerala as soon as possible. Backwaters in Kerala is one of the eye-catching features of Kerala. Large number of tourists came to avail the mesmerizing feeling of the houseboats on these backwaters. The two most demanding Kerala’s backwaters spot are Alleppey and the Kumarakom, where most of the tourists book their houseboats. Truly, it will be a wonderful feeling of riding in the slow water. Kerala boat house ride is one of the high point of tourist’s attraction towards Kerala. Houseboats really gives a unique experience to the honeymoon couples. It will be a perfect destination having all modern facilities so in short, houseboats can be said as a floating five star hotel. 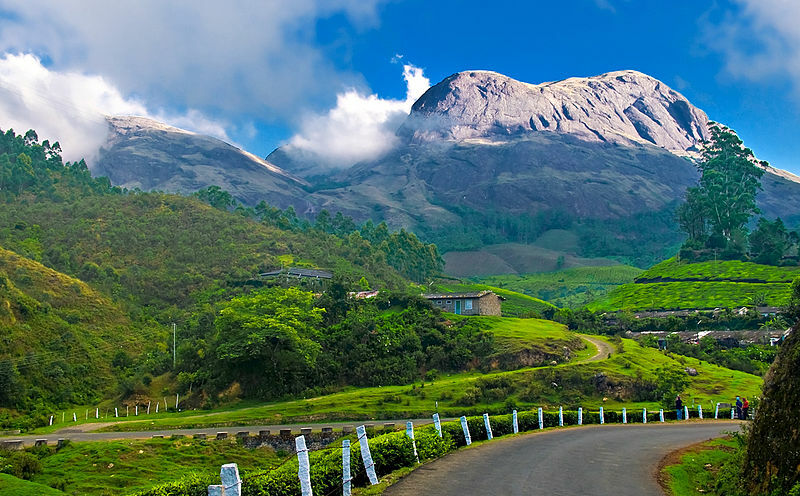 The scenic and the pictorial beauty of Kerala Hill Stations will provide unforgettable moments to the tourists. 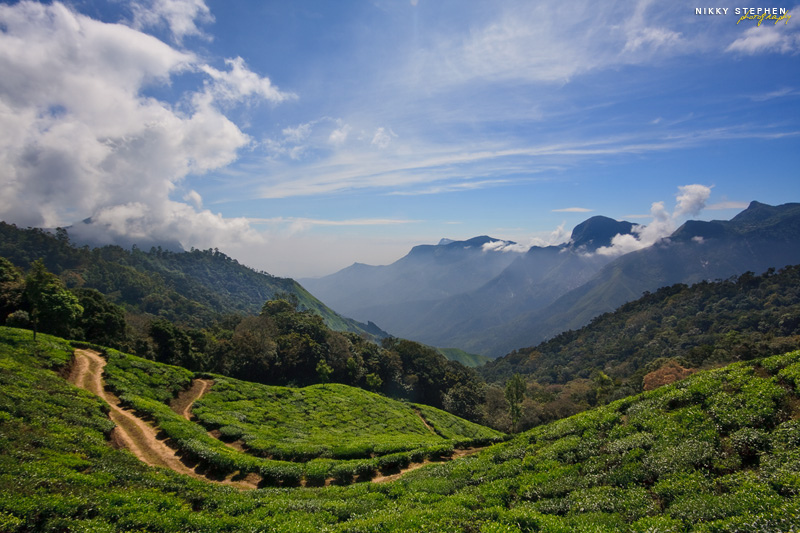 The top hill stations of Kerala include Munnar Hill Station, Wayanad Hill Station, Idukki Hill Station, Ponmudi Hill, Wagamon Hill Station and many more. The exotic breeds of flora and fauna provide pleasant feeling to the tourists. 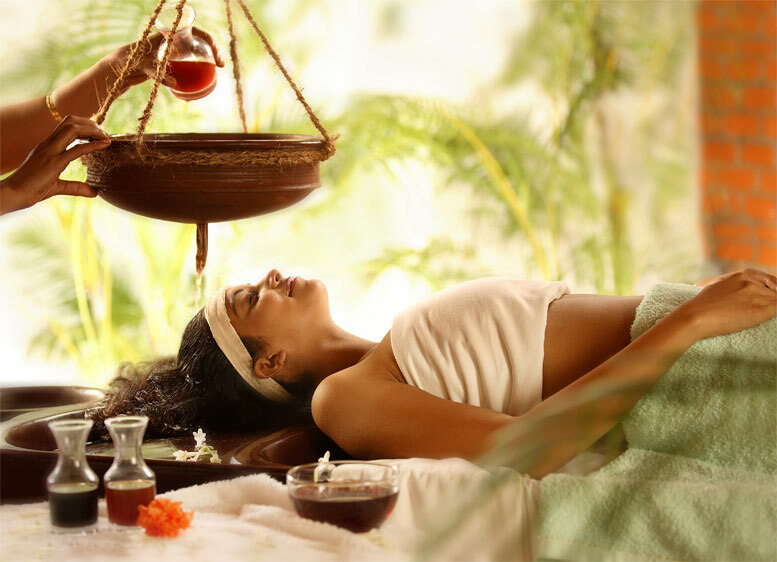 In Kerala, many ashrams are designed to offer various relaxation therapies to the tourists by the Traditional Ayurveda method. Most popular Ayurveda ashrams are from Plakkad District and Malappuram District that are Kalari Kovilakam and Kottakkal Arya Vaidya Shala respectively. Kerala Beaches are very beautiful where tourists can enjoy the savor of sun and sand intensely. 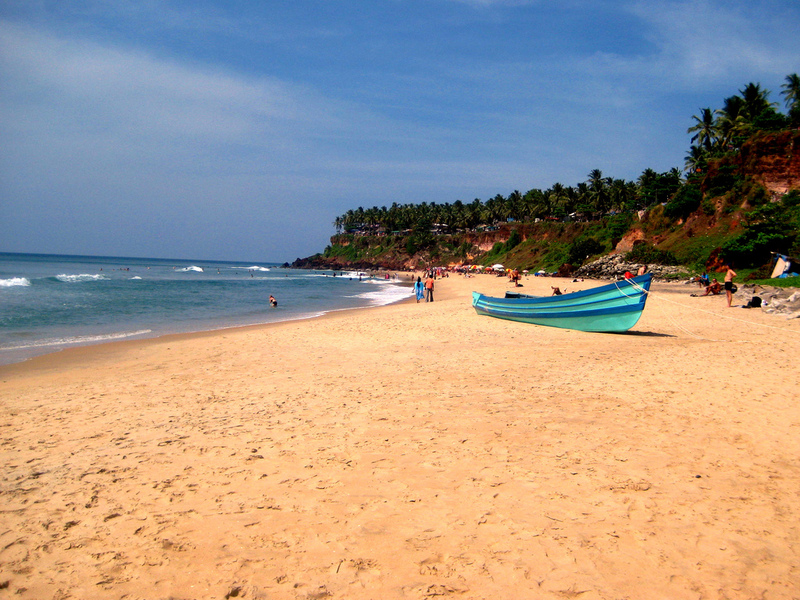 The most popular beaches of Kerala are Kovalam beach and the Fort Kochi beach offer host of watery sports. Tourists can also relish the beauty of lagoons at Alappuzha beach. The rich cultural heritage of Kerala is one of the major attractions of Kerala. Various dance forms and the martial arts represent the real picture of Kerala.Also, there are many unique Festivals and events of Kerala that depict the rich culture. Kathakali is one of the popular dance forms of India which is originated from Kerala. Kerala art and culture are truly incredible. 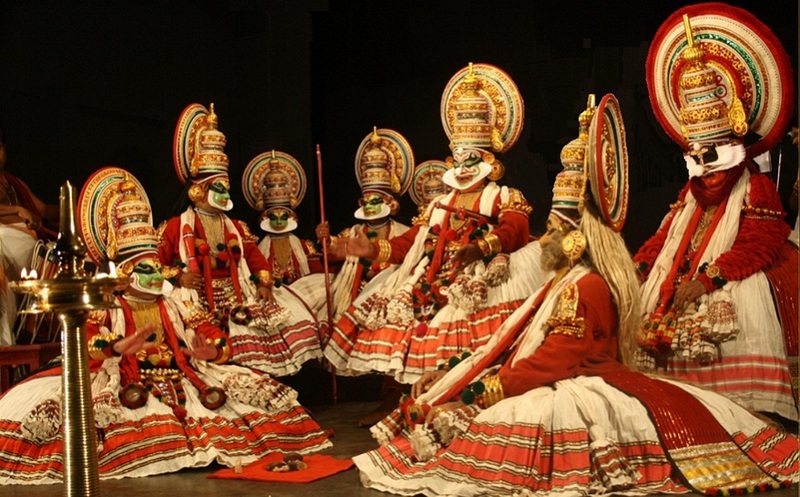 Other art forms of Kerala include Mohiniyattom, Koodiyattam, Pathakam and so on. Kerala is blessed with all kinds of flora and fauna. 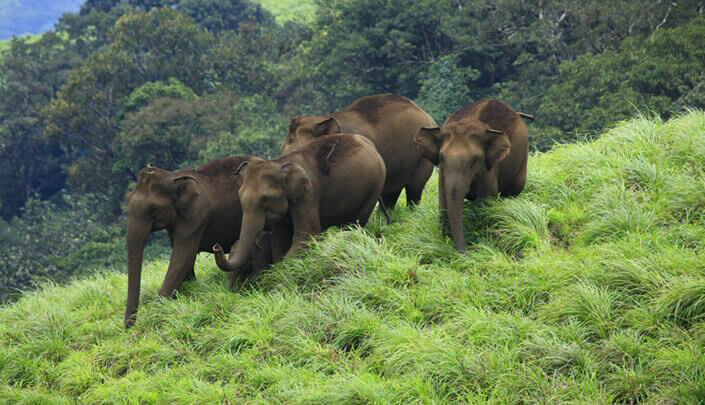 The natural beauties of Kerala include wildlife sanctuaries which is a safest place for the animals and the birds. The beautiful jungles are the perfect destination for the wildlife seekers. Periyar Park, Kumarakom Bird sanctuary, and many more are some delightful places of Kerala wildlifes. Kerala has myriad of locations where you will get great combination of nature. There are many exquisite places of Kerala having picture look. The unique look of backwaters, hill stations, houseboats and any more are the integral part of the Kerala Photo gallery. 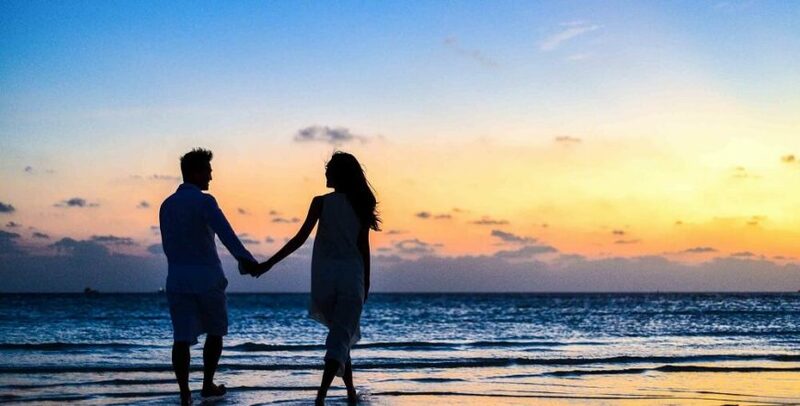 Many type of events like honeymoon photo shoot, maternity photo shoot, family photo shoot and many other occasion can be made picture perfect in kerala. Kerala is the beautiful land for the spice plantations. 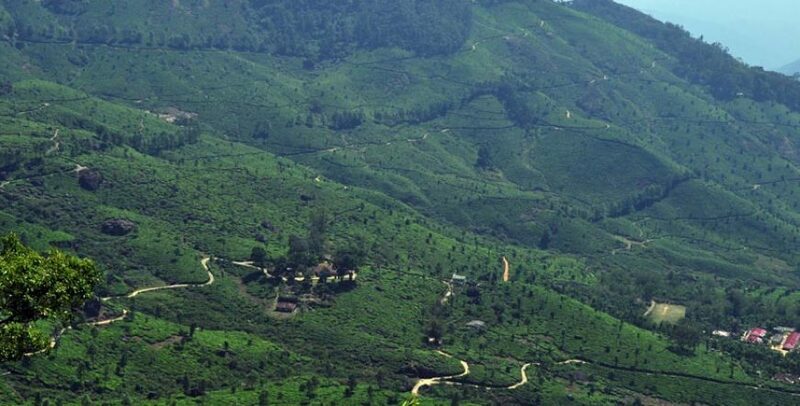 Some places of Kerala like Wayand, Siruvani, Attappadi, Vandiperiyar, Vagamon, Erumeli are well known for the spices. Visiting these natural ecstasies of Kerala is really an enchanting experience for the tourists. The weather of Kerala is very pleasing as it is located in the close proximity to the equator. Generally throughout the year temperature is in between 29ºC and 33ºC. It’s really needless to say more about the beauty of Kerala. Kerala is full of surprises and things that are unknown to most of the people. 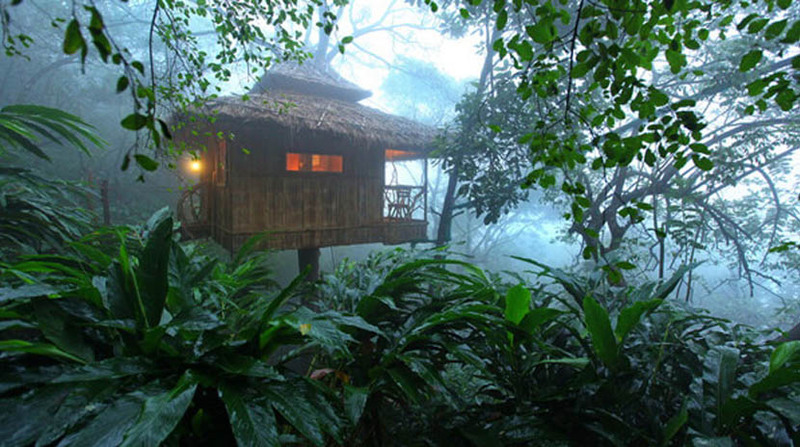 It offers one of the best ever accommodation that is of a tree house. A tree house, as the name suggest is a house made on the top of a full grown tree at a certain height. Some of these are right in the middle of the forest. This will make you feel truly one with nature. Also there are many premium luxury resorts and tree house resorts in Kerala that you can choose from. Having one of the longest coast lines in India, Kerala has many mesmerizing nature’s beauty and greenery which are really a treat for your eyes. Some views like hill top view, sunset/rise points, tea, coffee and spice plantations and the huge fields are such that one should not miss. So don’t miss a chance to go on the “God’s Own Country”. You can book your tour package now from Kerala’s emerging tours & travel website. Kerala has a magnetism power so once you visit here; surely you will come again and again.